Andrew studied economics and politics at the University of Cambridge. On graduation he was employed as a Fellow of the Overseas Development Institute, placed in the Ministry of Agriculture in Dar es Salaam, Tanzania. 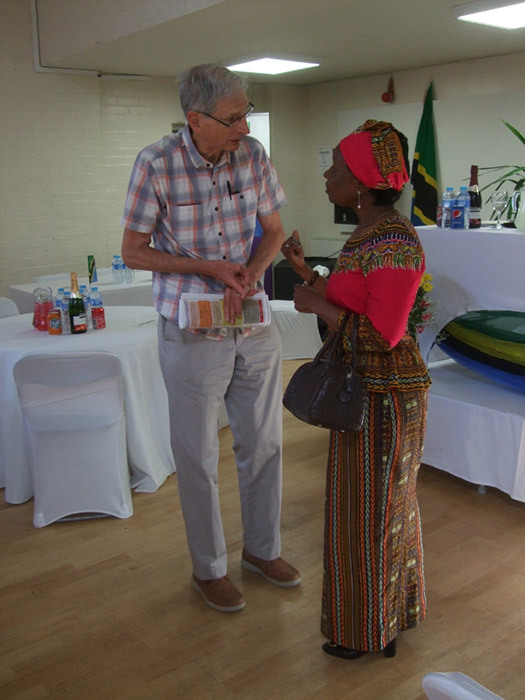 From there he moved to teach development economics first at the University of Dar es Salaam and subsequently at the University of Bradford, England. From 1982-4 he was a section leader in the newly-formed Employment Department of Sheffield City Council. 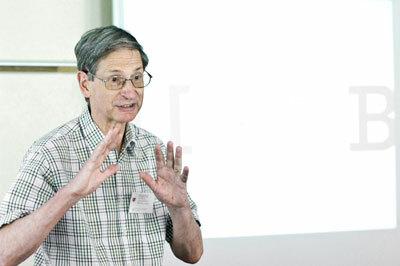 In 1984 he joined INLOGOV, the Institute of Local Government Studies, part of the University of Birmingham, England, to teach local economic development. He subsequently developed work on compulsory tendering and contracting in local government, and the relationships and trust which are necessary to make a success of a contract. Between 1990 and 2004 he was an elected city councillor in Birmingham. He has written about the dynamics of partnership working, comparative local government (he edited two books on local government in central and eastern Europe), political leadership, partnership working, the Private Finance Initiative (PFI), and the politics of British local government. He is an Associate of the Institute. In 2009 he resumed his interest in overseas development and strategy, and started visiting Tanzania approximately twice yearly. 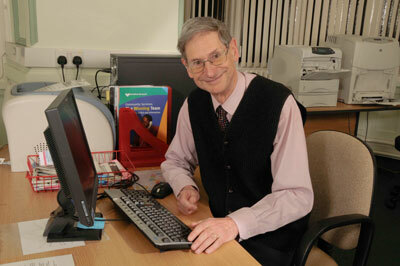 He is an Honorary Senior Research Fellow in the International Development Department at the University of Birmingham. Andrew is at the forefront of teaching, writing and reflecting on the scrutiny process – broadly the equivalent of select committee in the national parliament - as it has developed in UK local government. He developed one of the first post-graduate level assessed courses on the subject, and edited the first book to be produced on the subject (Scrutiny: Theory and Practice in Local Government, University of Birmingham, 2010). 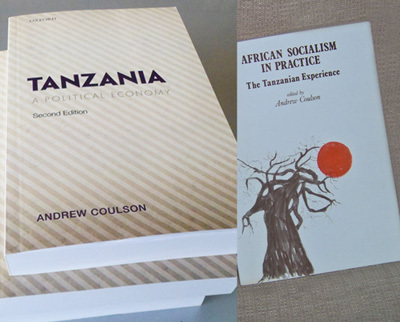 Andrew’s experiences in Tanzania, first as an economic civil servant working in the planning unit of the Ministry of Agriculture and subsequently teaching at the University of Dar es Salaam gave him almost unique insights into what was happening in Tanzania at that time. 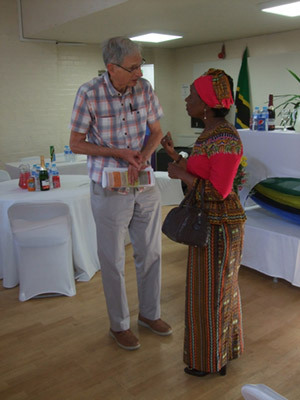 Between 2016 and 2018 he was Chair of the Britain Tanzania Society and a board member of the Tanzania Development Trust. He became an Honorary Vice President of BTS in 2018.